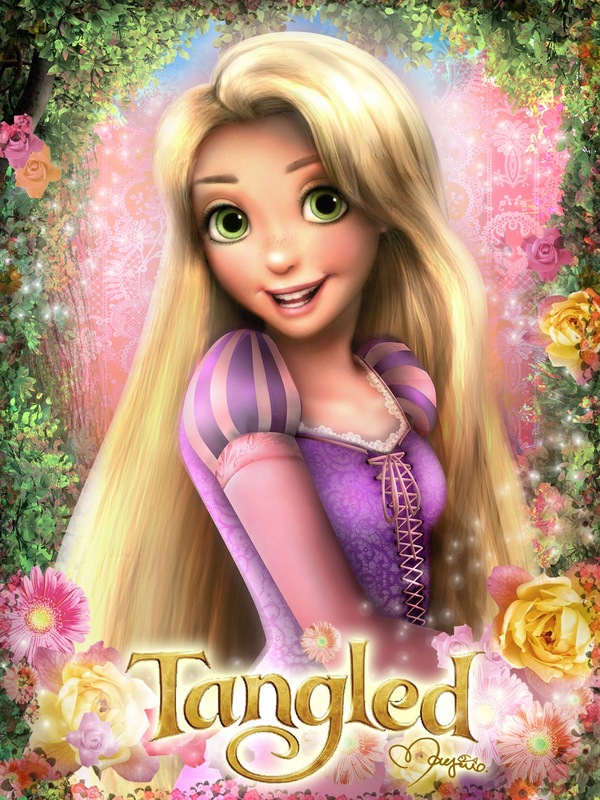 टैंगल्ड. . HD Wallpaper and background images in the टैंगल्ड club tagged: tangled mjfan4life007 disney rapunzel. This टैंगल्ड fan art contains चित्र, headshot, closeup, हेडशॉट, and क्लोज़अप. There might also be आकर्षण, अपील, गरमी, आकर्षकता, गर्मता, कॉकटेल पोशाक, म्यान, गुलदस्ता, कंचुकी, कहावत, फूलों का गुच्छ, चोली, पॉसी, नाकगेय, ब्रोच, and nosegay.